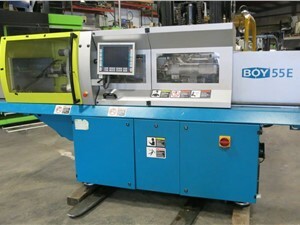 Since 1974, BOY Machines, Inc. has designed and manufactured leading technologies for the sphere of small injection molding. 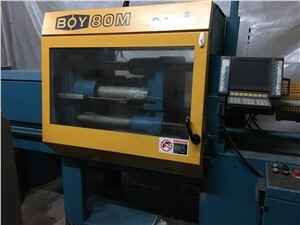 Located just northwest of Philadelphia, this American-based company manufactures vertical and horizontal injection machines that are capable of exerting a clamp force of up to 137.5 tons and producing high-precision parts weighing between .01 and 9 ounces. Injectable polymers include thermoplastics, silicones, elastomers, and others.